Carlsbad is a picturesque seaside resort city occupying a seven mile stretch of Pacific coastline in northern San Diego County. 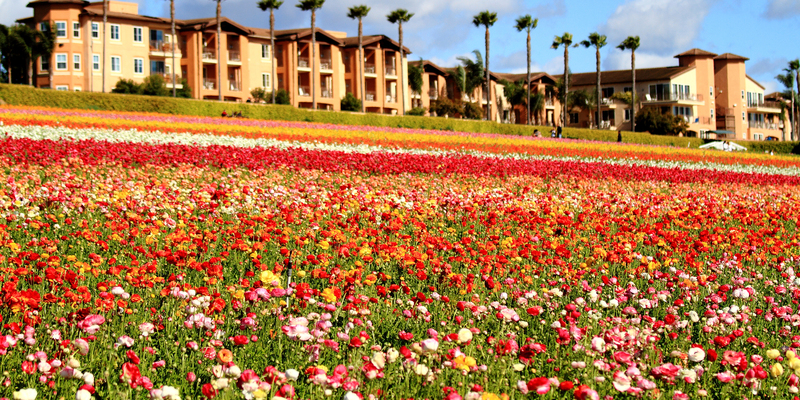 Carlsbad is surrounded by rolling hills, miles of coastline, beautiful flower gardens and world-class shopping. The city is 87 miles south of Los Angeles and 35 miles north of downtown San Diego, serviced by Interstate I-5. Referred to as "The Village by the Sea" by locals, Carlsbad offers the charm of a European town with the conveniences of a large city. The streets of downtown Carlsbad are lined with antique stores, boutique shops and sidewalk cafes. In the late 19th century, it was discovered that the drinking water from the wells in this area possessed chemical characteristics very similar to a very famous European spa located in Karlsbad, Czech Republic. The Carlsbad Land and Mineral Water Company was founded to capitalize on the therapeutic and healing nature of these wells. The naming of the town followed shortly thereafter along with a major marketing campaign to attract visitors and the town began to boom. Today, Carlsbad is a full service city whose industries include a major regional shopping center, hotels, high technology businesses, electronics, golf apparel and equipment manufacturers, industrial parks, and ongoing land and housing development serving a variety of community types. The La Costa area of Carlsbad is one of the better know residential areas along the San Diego coast and home to the luxurious Omni La Costa Resort & Spa. From atop a high ridge on the shore of Batiquitos Lagoon lies the Park Hyatt Aviara, an AAA Five Diamond resort located in the affluent Carlsbad neighborhood of Aviara. Carlsbad is home to many major attractions in southern California including LEGOLAND® California Resort, SEA LIFE Aquarium®, Rancho Carrillo and the seasonal Flower Fields. Carlsbad also serves as headquarters of the Gemological Institute of America and Museum of Music Making. Shopping in Carlsbad provides the enticing combination of upscale offerings and a casual atmosphere. Walk tree-lined streets in downtown Carlsbad to discover art galleries, garden shops, jewelers, clothing stores, boutiques, a year round farmer's market and seasonal events. More shopping options can be found at the Carlsbad Premium Outlets and The Forum in La Costa. 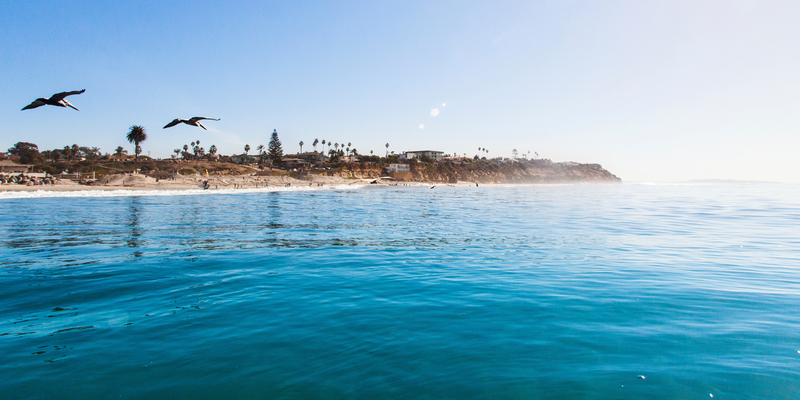 Carlsbad has maintained its vast, beautiful outdoor spaces so that they may be enjoyed by outdoor enthusiast including hikers, bikers, kayakers, fishers, bird-watchers and skateboarders. Home to an extensive nature trail system that ranges from leisurely to strenuous, you’ll find open hills, covered paths, expansive beaches and quiet lagoons that welcome you to savor the mild, ocean air. Seven miles of California coastline passes through Carlsbad, providing visitors with three beaches to choose from: Carlsbad City Beach, Carlsbad State Beach (also known as Tamarack Beach) and South Carlsbad State Beach. Each beach offers a variety of water activities, including surfing, swimming, fishing and sunbathing. Skateboarding runs deep in the culture and history of Carlsbad, producing many of the world’s most influential skateboarders. Skate parks can be found throughout the city and in fact, the first skate park in California opened in Carlsbad in 1976. 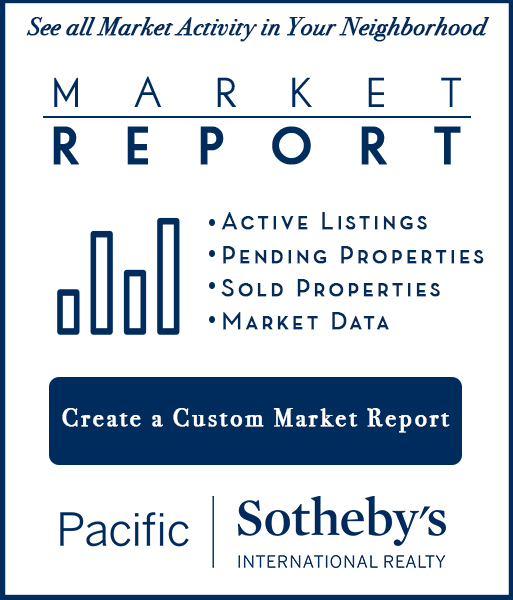 If you need a realtor in Carlsbad location, you can call us at (760) 444-0778 or can email us at vincent@vincentmorristeam.com.